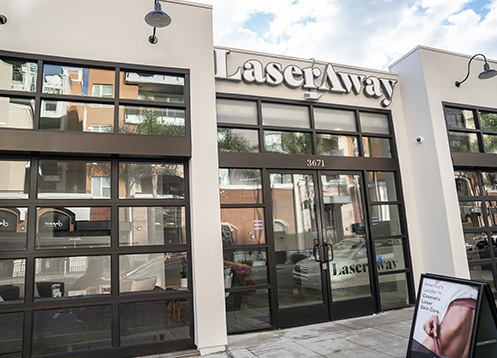 We at LaserAway have seen a brisk business since our West Hollywood location opened its doors in 2006. Celebrities’ top choice for laser hair removal, LaserAway has left thousands of clients satisfied. They rave about the magic LaserAway works with anti-aging treatments, tattoo removal and other procedures. Demand has driven the expansion of LaserAway’s state-of-the-art services to over a dozen California locations. Arizona is the latest state to benefit from LaserAway’s services. We’ve recently opened a brand-new location in Scottsdale. LaserAway owes its success to its revolutionary line of laser hair removal, tattoo removal, skin care and anti-aging procedures. LaserAway staffs its many locations with the industry’s most experienced medical professionals. These premier services LaserAway offers at a reasonable price – and all without sacrificing quality. LaserAway’s commitment to quality shows. Clients love our casual, relaxing environment. Our sophisticated clinics offer a pleasant alternative to the doctor’s office. LaserAway offers all the services you’ll find at a premier medical spa. Want younger-looking, firmer skin? No problem. Need tighter body contours? LaserAway can help. 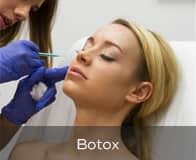 Advanced skin rejuvenation (sometimes called “photofacials”), dermal fillers, Botox, skin tightening, body contouring, tattoo removal – LaserAway offers them all. For a full list of services, visit our Medical Spa Services page. And if you don’t see something that grabs your eye, let us know. We at LaserAway value client feedback and welcome suggestions for improvements to our services. Stop in at your local LaserAway to discover everything you ever wanted to know about laser hair removal, tattoo removal, anti-aging procedures, or any of our other medical spa services. Our staff are always happy to offer expert guidance, and all new clients receive a free, no obligation consultation.